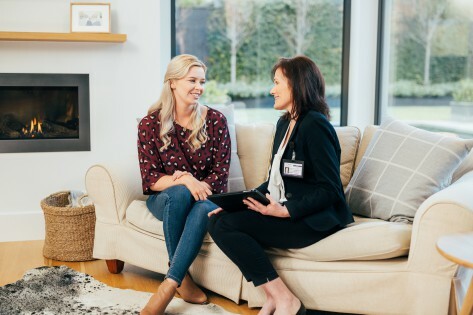 MyHome Armadale incorporates a highly modern Dry-Touch system for carpet cleaning that renders carpets dry within an hour of having employed the system. Our cleaning solutions come Healthguard-infused, which helps carpets get rid of fungi, bacteria and mould. The Dry-Touch system is also renowned for its highly effective stain-removing capabilities, especially when compared to other widely available carpet cleaning techniques. Our cleaning system employs an effective and unique six-step process that depends on solvent-based cleaning agents, which quickly evaporate post usage and do not leave a trace behind. Our cleaning technique restores a carpet’s natural balance, softness and bright hues. Our Dry-Touch system also doesn’t leave behind any chemical odour or carpet smell post cleaning. What’s left behind is a fresh and lemony light fragrance. To mitigate carpet shrinking and stretching, MyHome Armadale cleaners do not employ harsh chemicals, too much heat or increased amounts of moisture. Complete vacuuming is a fundamental aspect of our service that we undertake to before getting to our dry touch cleaning. A lot of people do not professionally clean their carpets frequently enough. In fact, to most of them, vacuuming and cleaning spots left behind by spilt drinks or food, or animals is good enough cleaning. 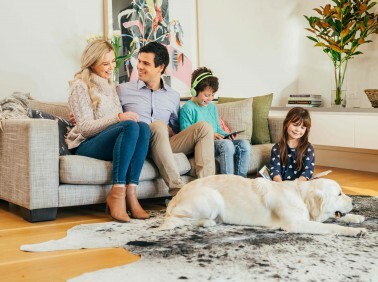 Only when you think about the various germs that could breed and hide (such as dust mites, fungus, and bacteria) in your carpet’s deeper fibres, would you realise spot cleaning would not cut it. There is dirt and dust, allergens, hair and dry skin, body oils, pet dander, mould, grime and bacteria living in carpets that aren’t professionally cleaned. Resorting to the professional cleaning services of MyHome Carpet Cleaning Armadale shall help you keep your carpets clean, healthy and fresh. The Dry-Touch cleaning service of MyHome would lengthen your carpet’s life, saving you the trouble and money that goes into buying a new carpet. Your carpets would look great, smell fresh and will not spread allergens, funguses, bacteria and moulds that can cause various diseases. The best aspect is MyHome does the job by using minimal water so that your carpet is dry and ready for use within an hour. We are extremely confident that you will love our cleaning service. If you don’t, we can do the cleaning again for free. Carpet cleaning could seem like a straightforward, simple affair. But it’s actually not that easy to choose the right Armadale carpet cleaner. The reason being the majority of carpet cleaning firms employ steam cleaning that uses a mixture of water and certain harmful chemicals. This hot water technique could damage carpet fibres or fabric and leave your carpet, rug or upholstery extremely wet, smelling like a chemical factory and with damp spots that would only attract more dirt.